Studios, Lofts and two bedrooms available through July! 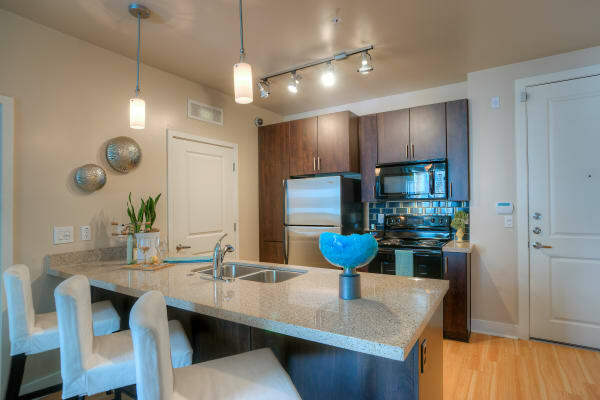 The studio, 1 & 2 bedroom apartments at Level at Sixteenth in Phoenix, AZ, exude modern sophistication. 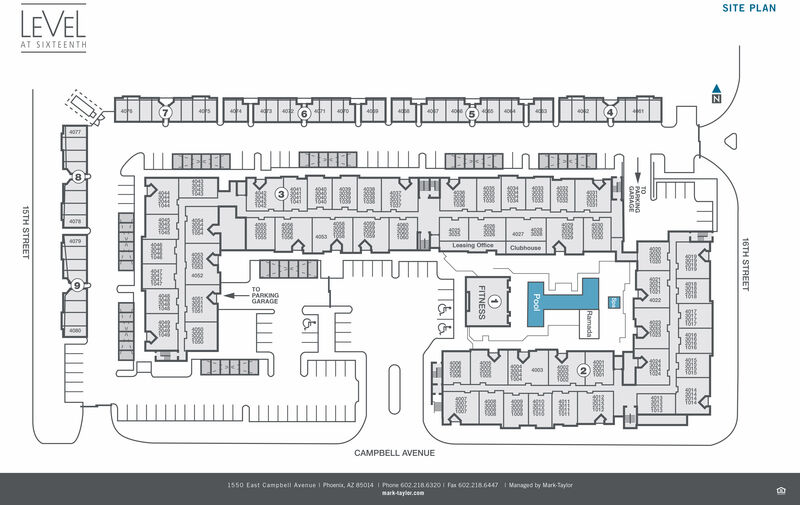 Every layout is open and airy, designed to complement your busy lifestyle with life-enhancing features. When you choose to make Level at Sixteenth your home, you can expect a high-end experience with in-home features like air conditioning, stainless-steel appliances, and granite countertops. 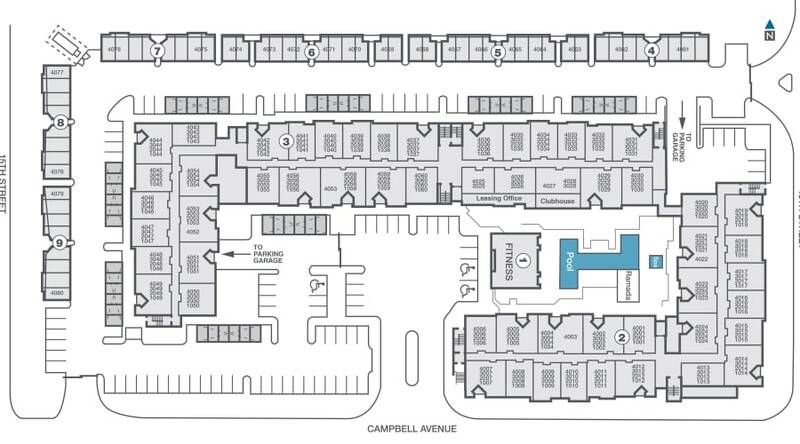 Look through all of our available studio, 1 & 2 bedroom floor plans. Once you have found your favorite, give our professional leasing team a call to schedule an in-person tour of Level at Sixteenth.